These are the first glimpse of what is the acumulation of 6 years Lab and Field testing, and 45 proto types built and worked around the World. The story of Massey Combine developments has always been ongoing, but the combine market has been largely Class and New Holland lead, and from the heady days of the 50s 60s and 70s Massey Combines has decended from its market leading position and quietly remained in the background always there but not commanding the significant numbers it once enjoyed. Will this new model put Agco in the forefront of combine sales again? Well its a tough nut to crack now, but it seems they have a chance and they have thrown everything at it being a success. 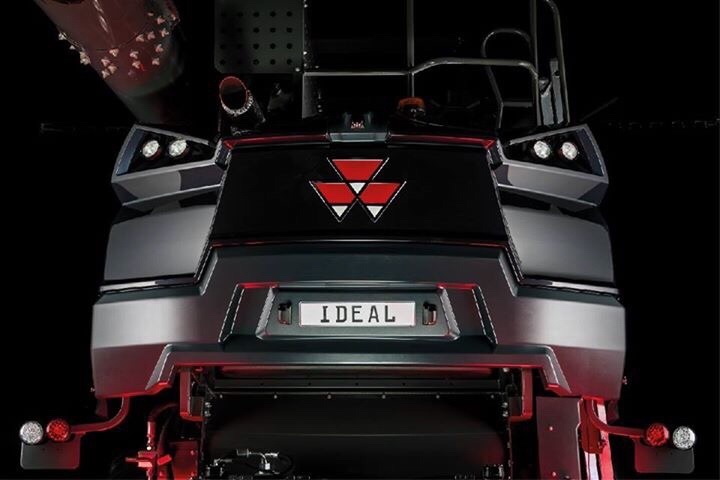 I really wish them well with it, personally speaking I think in some areas of the UK the dealership support is very weak and to me even if the product is good many customers will buy a combine that offers the best product support! Perhaps this is something that may be addressed in the future. The rear end looking somewhat menacing! 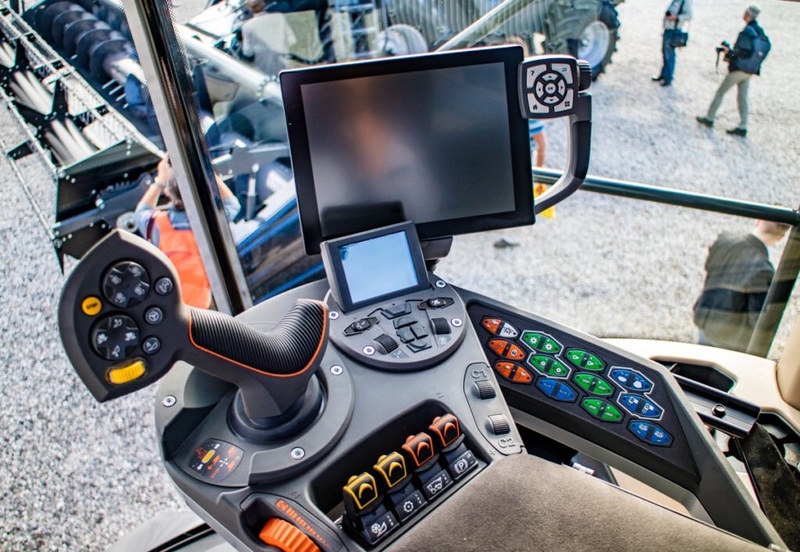 The modern workplace of a combine operator today! 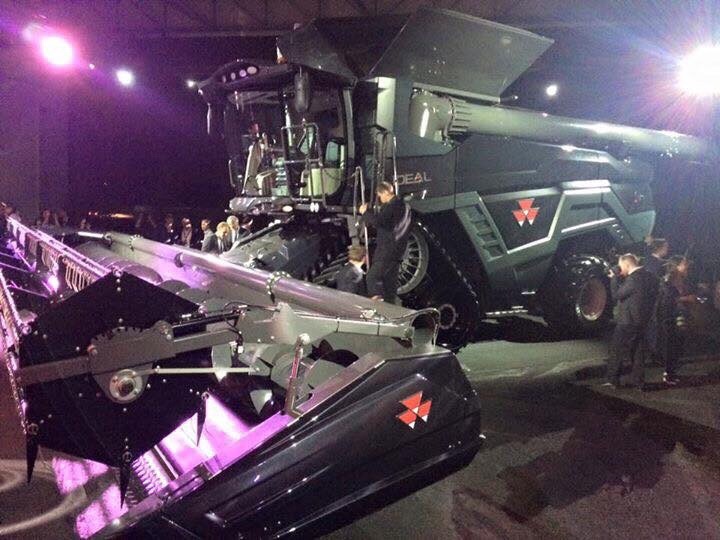 The Future of crop harvesting. 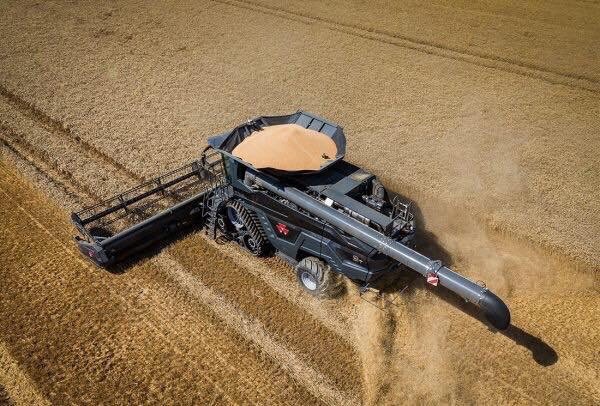 The Ideal 8 538 hp c/w dual Helix Rotary 4.8 mtr the longest fitted in any combine! The biggest in the business. 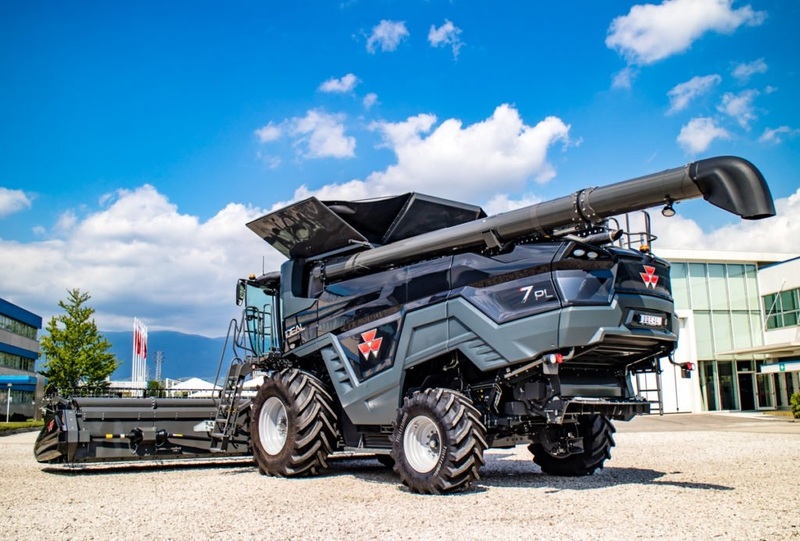 The Ideal 9 647 hp the largest combine available also featuring the dual Rotary concept. 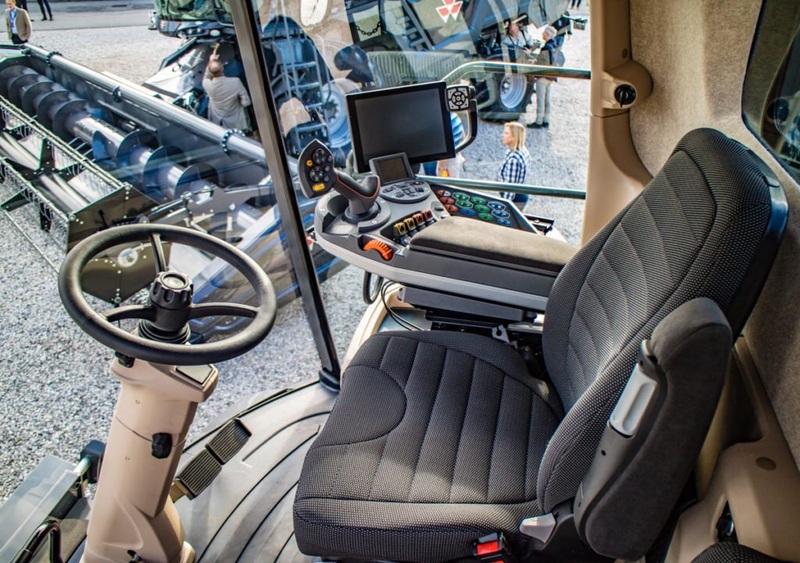 Gone now is the bright Red paintwork that has been adourned to the Massey brand for many decades! Which I think is a great shame, but time moves on and the models are painted in a modern graphite colour. 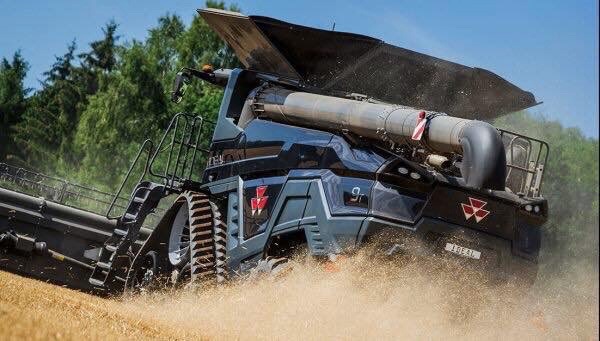 There really is high hopes for these combines and I would think everything and the kitchen sink would have been chucked at this being a success, and I really hope to see more of these on the UK harvest fields in the future.